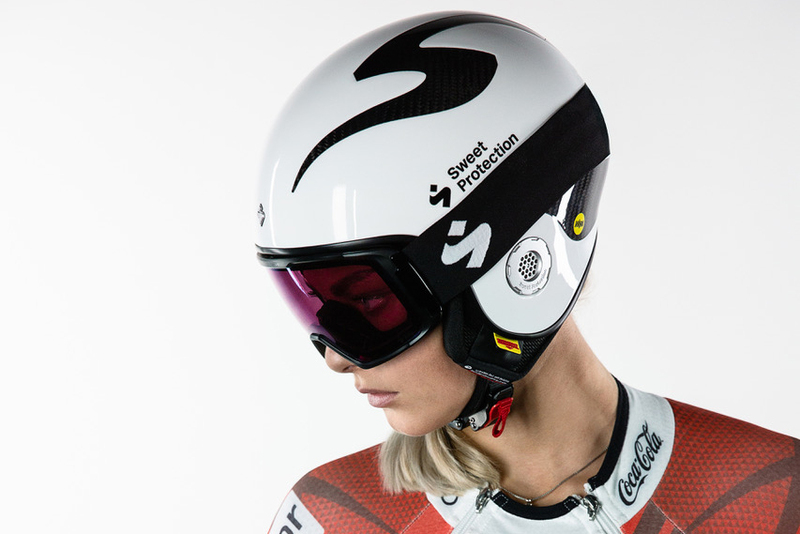 The brand Sweet Protection, known for snow sports and whitewater helmets, launched goggles for 2019. Sweet Protection pushed into the snow sports market in the United States a few years ago. It’s well established in whitewater sports but a relative newcomer for skiers and snowboarders. But it brings a high-quality trio of goggles — the Interstellar, Clockwork, and Firewall — for the winter 2019 season. We got our hands on a pair of the top-of-the-line Interstellar Goggles for a day of skiing at Eldora and enjoyed excellent clarity and contrast. Designed with the freeride market in mind, the brand touts what it calls Retina Illumination Grading (RIG) to enhance visibility in low light conditions. Fancy name aside, what RIG means is the goggles let through specific light frequencies to bring out the contrast in flat light conditions. Does it work? Well, I’m not ready to give it a full “yes” just yet. Our test day was bright and sunny. But in those conditions, the Interstellar was wonderful and provided excellent visibility. An added bonus for these goggles is a reflective ridge low on the lens. It reflects light downward, ostensibly reducing glare from snow. I enjoyed the goggles, which didn’t fog even when I wore them skinning uphill with a good sweat worked up. These goggles also use a Gore membrane in a small spot on the lens to allow pressure to equalize between the double lenses and the atmosphere. It’s a clever use, but something that most goggles manufacturers do in one way or another. The carbon-reinforced, co-molded frame creates a rigid structure for the lens. Users can swap between eight available lens options without touching the field of vision. To switch lenses, Sweet Protection gives the user an easy system that involves two levers and a magnet. The system worked easily and kept fingers off the lens surface. 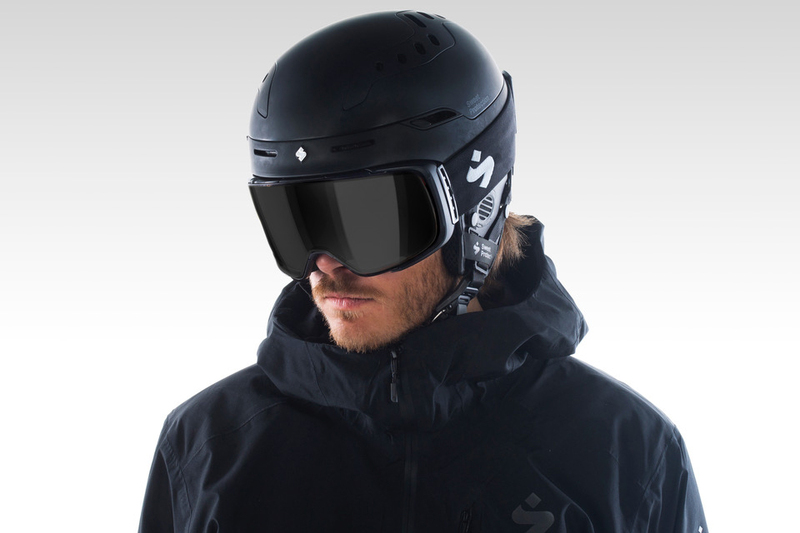 The Interstellar Goggle hits the market in fall 2019. 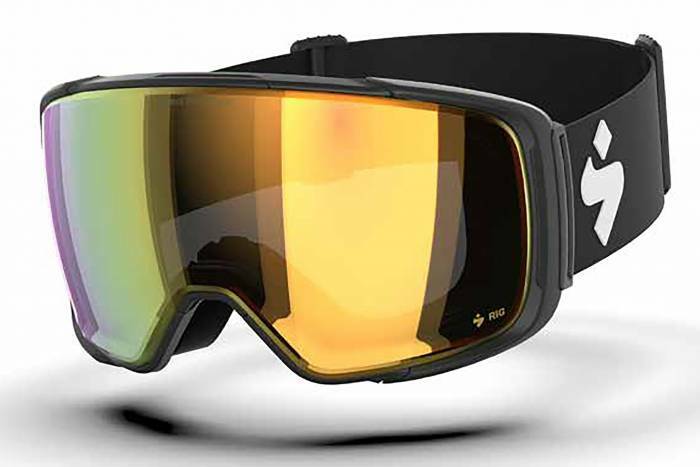 The high-end goggle retails for $220 with a single lens or about $249 with two lenses. The Clockwork and Firewall ring in at lower prices, with the Firewall at $89.